My mission in life is not only to survive but to thrive and do so with some passion, compassion, some humor and some style. Look on You Tube and search the word, Blog search on www.technortai.com for the keyword/phrase and search the comments and then google alerts and find the most emotional and engaged comments and the language they use. How difficult has it been to find answers to the above question? Analyze the longest and most emotional results and analyze to discover the problem and language to use in marketing. Simple, Advanced, Complex ranking system allows you to rank the complexity and difficulty of implant cases. Prevention is key because sometime it is impossible to improve the esthetics after the implant is in place. 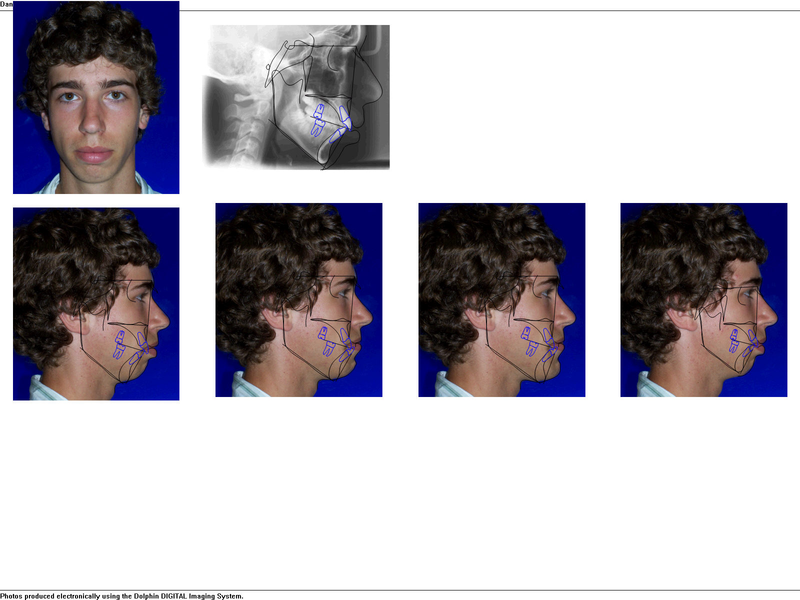 Thin facial bone or a lack there of, facial placement of the implant and thin biotype all lead to recession. A small number of studies suggest that there may be no recession with immediate placement. Immediate implants require a clinician with a high degree of skill. Correct implant placement with 2mm of bone between the facial surface of the implant and the facial soft tissue. If this cannot be met then early placement is preferred. Use ridge preservation and soft tissue grafting may be required. There are no consensus on what procedures are best or preferred. A team approach is recommended, diagnose the problem, set appropriate patient expectations and smile line. 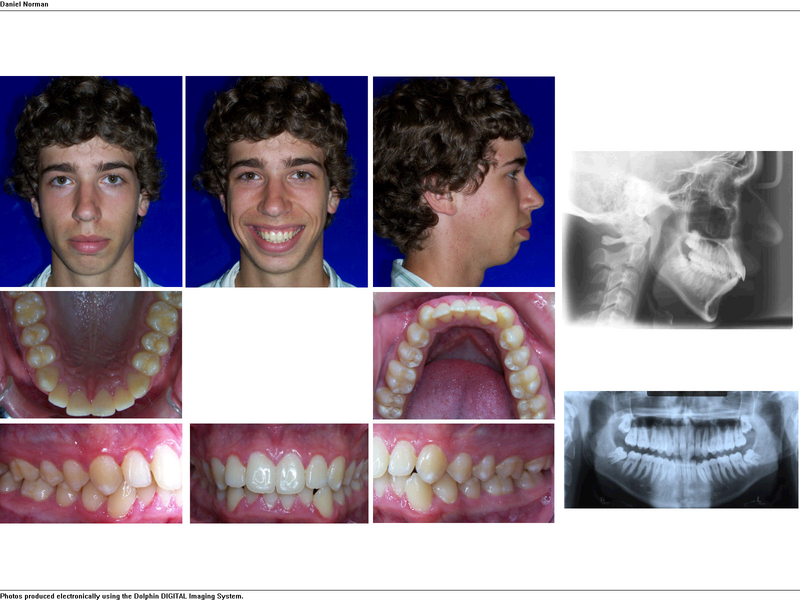 Look at the restoration contour and implant position. Grafting and salvage of unaesthetic implants is unpredictable. Platform switching can be helpful to improve esthetics. Immediate loading is only recommended in the esthetic zone and limited. Avoid over contoured restorative materials and abutments. Use esthetic abutments in the esthetic zone! Screw retained temporary restorations are used during uncovering to hold the palatal roll forward for 10-12 weeks to maximize facial soft tissue esthetics and volume. Genghis Khan : Not even a mighty warrior can break a frail arrow when it is multiplied and supported by its fellows. As long as, you brothers, support one another and render assistance to one another your enemies can never gain the victory over you but if you fall away from each other your enemy can break you like frail arrows one at a time. Harnessing natural forces to find leverage points : Reward people over time. Take salespeople on a test drive and see who can sell and who can’t sell. Give ten people the task of selling over a week or two and then hire the top one or two. Greatly accelerates your success. When you post a job, post it and hire two people for the same job. Fire your bottom 10 per cent of your customers and employees. Pay them a big severance pay if you must, to feel better. Cone beam is the test of choice. CT guided surgery : average is .9mm error in entry point and up to 1.3 mm at apex and 3.5 degrees in angulation. Wide range in these numbers. Ridge split technique is a clever and predictable way to increase width in the maxilla. Nasal Bone, Nasal Septum fracture and the strange CT of the left TMJ which was read as a dislocation by radiology. Turns out he posture his jaw habitually and the joint was not dislocated. 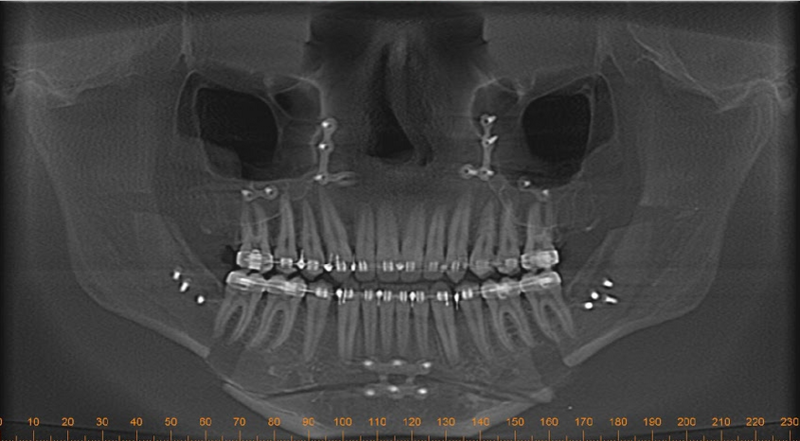 www.dentistbraincandy.com shows the CT scan and cross section of the joint (saggital). Heme arthrosis was on the differential. Make More from every customer. People pay for certainty, be confident and solve their problem. ITI Consensus Group discusses screw retained vs cement retained restorations and discovered the integration rate is the same. More technical and biological events with cement retained vs screw retained restorations. I suggest using screw retained restorations whenever possible. Chipping and fracture of the ceramic or porcelain occurred more often with screw retained restorations. Does the abutment type, metal vs ceramic, have difference in survival rates? No! CAD/CAM crowns abutments/bars.restorations are just as successful as any other method of construction. Retrievability and the lack of cement make screw retained restorations preferable. Zirconium abutments are ok in the anterior and premolar sites and caution is suggested in molar sites. 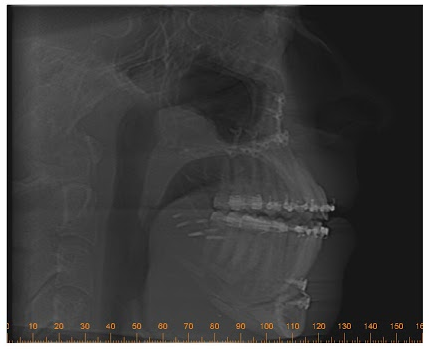 BSSO to fix collapse of posterior height of the mandible bilaterally. The ultimate measure of a man is not where he stands in the moment of comfort but where he stands at times of challenge and controversy. USP : Unique Selling Proposition: What makes you, you? What do you offer than no one else offers? With dentistry : What kind of service or experience do you offer that no one else can offer? Chapter 9 : Testing with Google Adwords. Get educated first or Google will steal your money! Split test between two different ads and then pick the best and constantly improve amplifying results. Chapter 10: Scale up massively once you have split tested and maximized to the 80/20 and get massive ROI. Use the 8020 rule to focus on the 20% and don’t worry about perfection but rather success. In dentistry some things require perfection (clinical delivery of dentistry) but many things don’t. Top Ten List of Marketing and traffic sources is discussed in order of importance. The concept is to use the first items on the list to hone accuracy and then move up the list to maximize success. Is Facebook for you? Take the test above. Google is like Yellow pages and Facebook is like a coffee shop. If you are B2B then LinkedIn is probably better than Facebook. Traffic, Conversion and Economics are the key parts of the power triangle . Do they have money? Do they have a bleeding neck? Do they buy into your USP? Test fast, fail fast and move on. If your copy was a yellow pages ad would the phone ring? Opinion Article on the topic of Are you busy enough Mr Dentist? 19.4 million people go to their physician but not the dentist and have PRIVATE INSURANCE! *These case files are not be shared out of respect for the individuals who were kind enough to volunteer their situation to be shared for educational purposes. Psychological benefits can be massive. and the actual post surgery appearance of the patient.